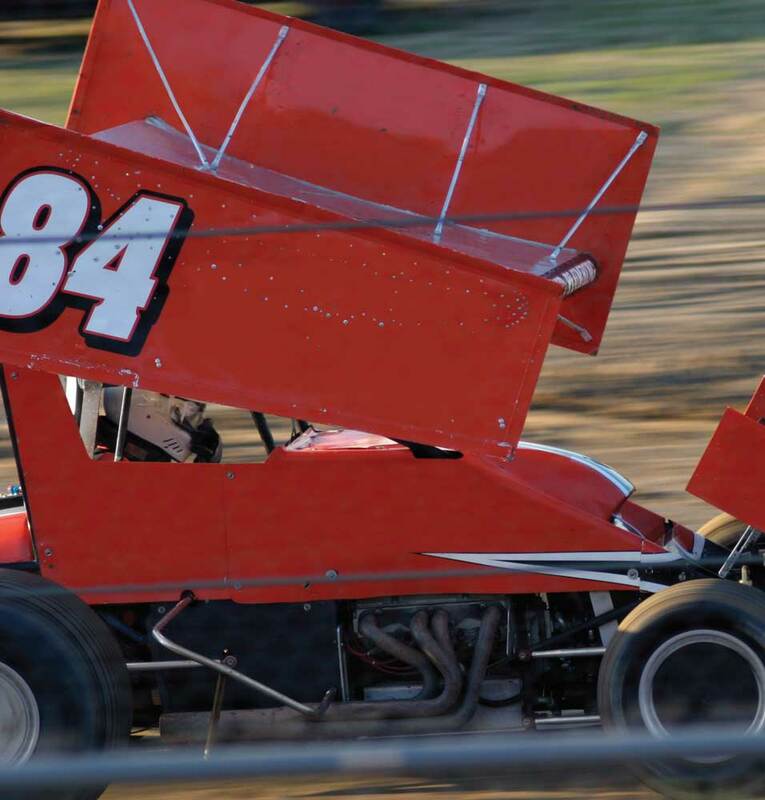 TW Metals has been a key supplier to the Motorsports Industry for many years. Our strategically placed nationwide inventories support chassis and component manufacturers for production of all vehicles. TW Metals is proud to be involved in supporting the motorsport material needs of speed and performance based vehicles. From push rods, chassis framework and support structures, TW Metals provide you what you need when you need it. A full range of processing services is available from ISO approved centers of excellence. Whether you are a weekend wrench or a top flight racing team, look to TW Metals for best in class materials to build and repair your vehicles. Count on TW Metals to deliver these high performance products to your team when you need them. Full material documentation is available. In the air or on the ground high performance expectations are achieved by hundreds of dedicated associates on the TW Metals Team. TW Metals is a trusted partner to these industries for many core Motorsports metal products.